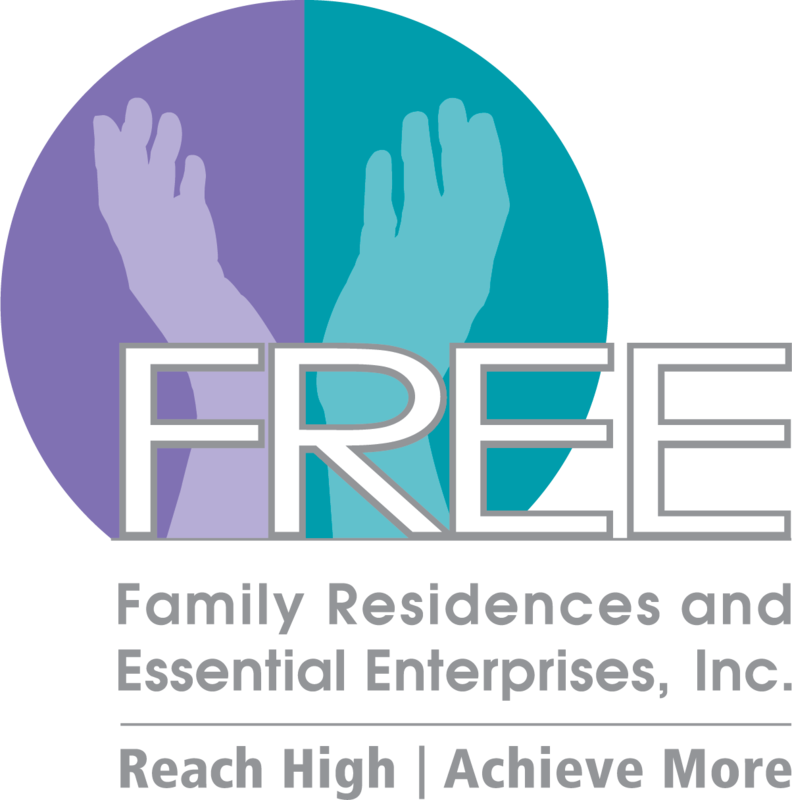 FREE has an active, involved Family Advocacy group to support our families. Come to our meetings and share your ideas! We would love to hear from you! Our family members need advocates to be more successful. We have 4 committees and welcome YOU to join any of them! Families Supporting Families by being available to answer questions or concerns. Families Supporting Recreation/Fitness and Nutrition by creating activities for our men and women and supporting healthy lifestyles. Families Supporting FREE through legislative efforts. Families Supporting Volunteerism through helping our men and women or supporting the agency. We invite you to attend our quarterly Family Advocacy Meetings, held in our Bethpage location.